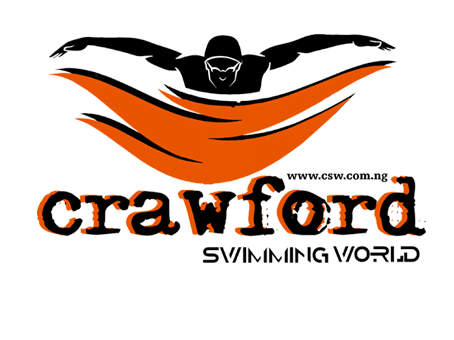 In my many years of teaching swimming in Lagos and Abuja, the most enjoyable style of swimming that most adult and indeed children love to learn is the breaststroke style of swimming. 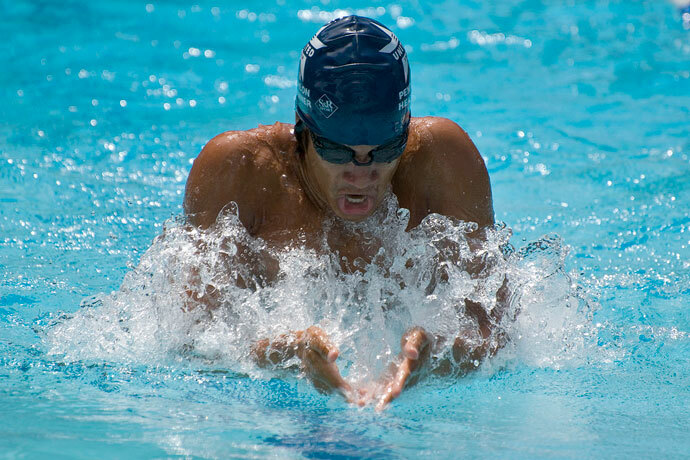 In this article I will be discussing the step by step guide to swimming an effective breaststroke. As you all know, I believe swimming should be made easy. The first thing you need to get right is the body positioning in the water. The right body position makes you balanced in the water helping you to become very streamlined, which aids better movement in water.